Did you get interrupted while uploading or downloading important files? Did you lose the trendy online game because your system didn't respond in time? Then it is time to work a bit on boosting up your wifi network. Here is a list of a few devices which can help you in their own ways. To know more read on. Even after installing a reliable Wi-Fi connection at your home or office, there might be a number of blind spots where your devices are unable to receive good signal strength. That might happen at times, at certain places and even on only some days. This kind of situation can really put you in trouble and you might get stuck at really crucial moments, like, while making an online payment, while uploading or downloading important documents, watching a video and in most cases while playing a game. To troubleshoot such kind of issues, there are devices available out there in the market. All you have to do is a bit of research on them to know which one would be ideally suiting your requirement. Here is a list of those 5 devices that can boost your wi-fi network in different ways. A tri-band router is a device that can host two different networks of 5 GHz, and can sort out the devices automatically into different networks. This device brings in more speed while sharing among the devices. But at the same time, it has to be remembered that an extender won't really be effective in speeding up a single device but it is a device to speed up multiple devices added up to a single network. So before you upgrade your current router into a tri-band one, make sure that the problem with your network is identified as slowing down when you are using several devices all at a time. Power line networking which in short is called as (PLN) is based on your existing electrical wiring, either in a house or building within the utility grid, as a bunch of network cables, that are able to carry and transmit data signals. 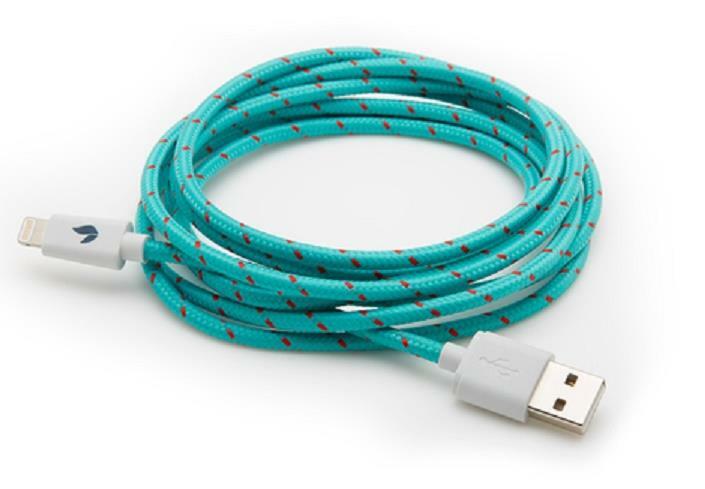 Powerline cables are generally used to extend the existing network reaching out to new places without the requirement of adding up any new wires. Connect an adapter to a router that has a wired local-area network, through a dedicated network port. Another adapter needs to be connected to an Ethernet-friendly device like a laptop or a desktop. As soon as both the adapters get plugged into their respective wall sockets, they will be sharing a network connection through the electrical wiring between two different wall sockets that are being used. A few networking devices, like switches or routers, even have a built-in power line connectivity. In such cases, no new wires need to be added, since they are plugged into the wall while they operate. Now the power line gets easily transformed as a data line through the super-positioning of a 'lower energy information signal' directed to the power wave. Since the electricity used is 50 or 60 Hz, the data transmitted there would be at a minimum of 3 kHz. This is basically to ensure that under any circumstances the power wave would not be interfering with the data signal. But here you might face a technical challenge, that, as the power wiring would be uncovered and straight, the wiring would behave like an antenna, and to make sure that the wiring emits enough radio energy, it might cause interference among the existing users who are using bands with the same frequency. Sometimes these power lines can even work more like receiving antennas, so can receive interference from other radio signals as well. Though a PLC connection would add a lot of advantages to a wireless connection, the quality of the same would even then continue to depend somewhat on the quality and the status of the electrical system of the house or office. If the wiring is not properly set and there are circuit breakers existing between all the connected cables, then it can affect the performance of the connection negatively. This is one of the options I came to know of late. To explain in short, and just being introductory, I can describe the captive portal as a web page which gets displayed to the new users who got connected prior to granting them a broader access to the resources of a network. These Captive portals generally bring you to a landing or log-in page where it would ask for authentication, the payment options, and an acceptance of the EULA/accepted policies, and other relevant credentials and things go further only when both the hosts and the users would agree to follow them strictly. In general, the Captive portals are used by a wide range of pedestrian broadband services and mobiles like commercially provided Wi-Fi, cables and home hotspots. A WiFi Repeater is one of my preferred options to boost up the wi-fi connection, be it at home or in office. A repeater would necessarily be built up of two wireless routers, which looks apparently quite the same as the wireless router you might be already using in your home or office. 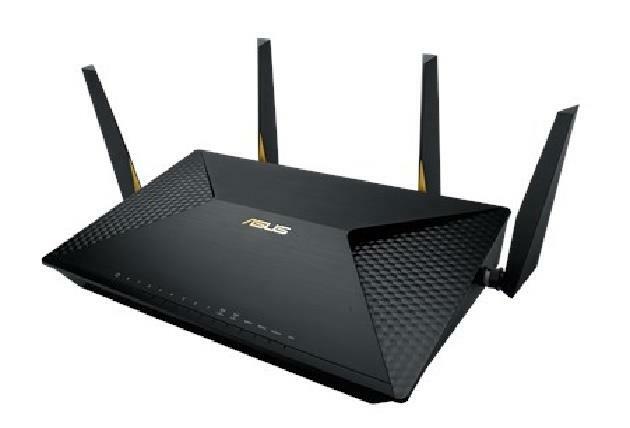 One of these routers would connect itself to the existing WiFi network and then would transfer the signal to the other one, which would further transmit the signal that has been boosted. The best part of repeaters I found is that they can be used even outdoors. Today you can avail the latest Smart WiFi Repeaters that can be used outside the building, and it works just fine for boosting the signal strength through every corner of your house. Once you opt for a WiFi extender, a number of options are open for you. A Wi-Fi range extender is even sometimes called as a range expander. 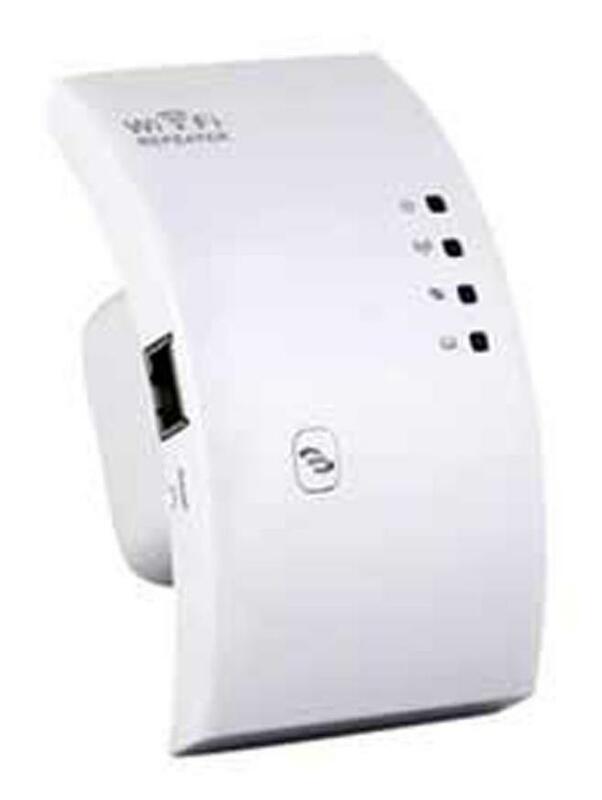 It is a kind of wireless repeater that is made to expand the range of wireless LAN. 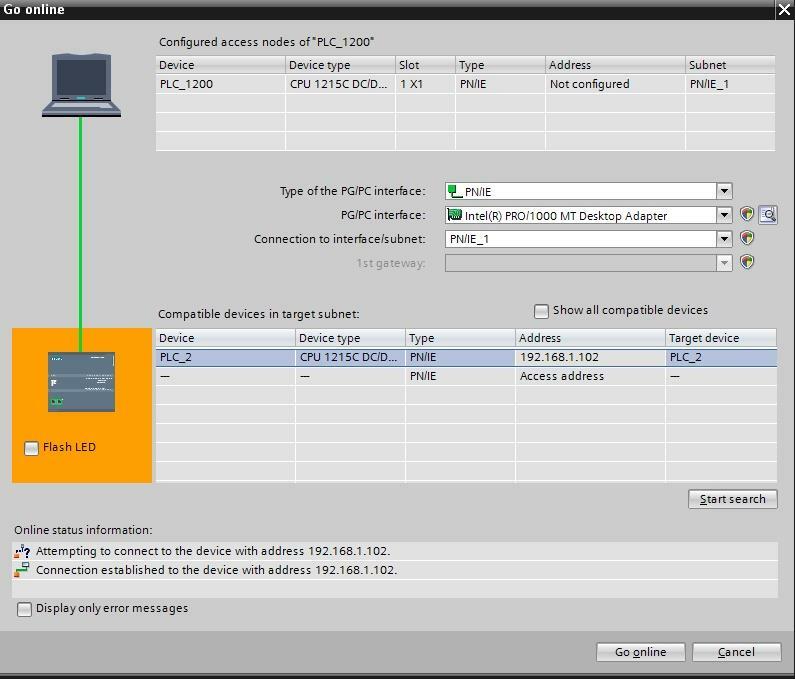 The device needs to be located in between a router base or an access point and a client. But that should not be too close enough to receive the acceptable service or the one that would be on the opposite part of a barrier. 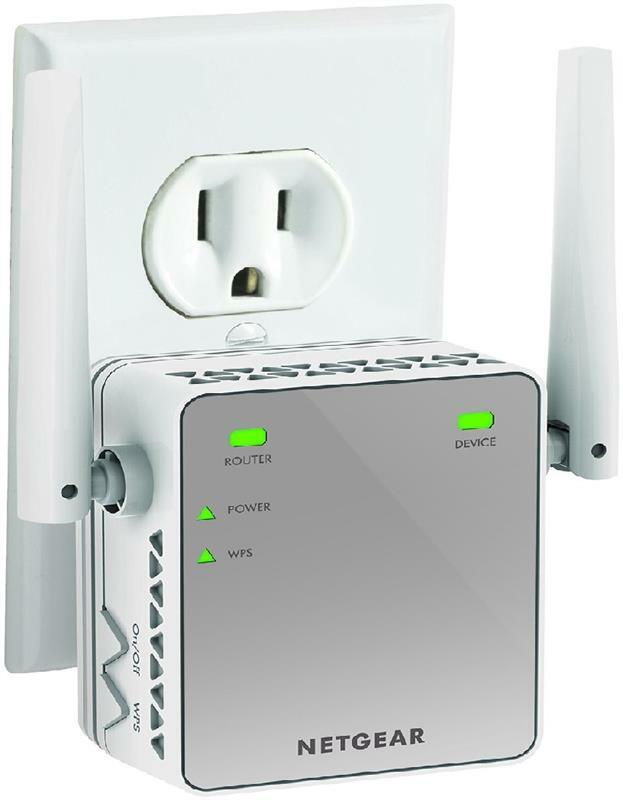 The range extender is known to connect to the router or access point without a wire, specially crafted for picking up the signals and retransmitting them. But one must take a note of the fact that the transmission speed for every client that is being connected through a range extender would not stand usually as an equivalent to a direct service from any base station. To be specific the Range extenders are the best effective tools for accessing a weak signal rather than for those that have absolutely no access to a signal. So, if you want an uninterrupted wi-fi signal through each and every corner of your home or office, consider these devices. But before going for one, you need to diagnose the actual problem, as the functionality of each of these devices are different, as they are made to serve different purposes.